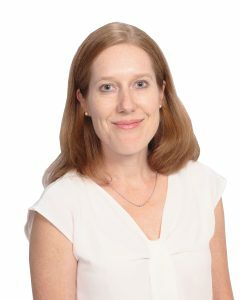 Over the past 11 years, Sarah Newport has taught and tutored students ranging in age from 6 to 26 in English, Geography, U.S. History, World History, Social Studies, Writing, Organizational and Study skills, and ACT, SAT and AP preparation. Sarah receives rave reviews from students with many different learning styles, who often speak about her love for teaching and her excellent communications skills. Sarah is a graduate of The Potomac School in McLean, Virginia and The University of St. Andrews in Scotland where she received her undergraduate degree in Geography. She also has a Master’s of Education in Curriculum and Instruction from the College of William and Mary in Williamsburg, Virginia. Sarah works with students to help them understand content as well as develop the organizational and study skills they need to be successful at school. She tailors her sessions to the needs, challenges and interests of each of her clients. Want to work with Sarah?